The Eurosatory 2016 international defense and security exhibition will begin on Monday in the French capital, allowing dozens of European states to showcase their military, defense and space technical achievements. MOSCOW (Sputnik) — Eurosatory, the largest exhibition of Land and Air-land Defense and Security in the world, will be held on June 13-17. It is dedicated exclusively to the issues of security and defense. It has been held once in two years under the auspices of the French Ministry of Defense since 1967. During the event, both outdoor and indoor exhibitions, live demonstrations, seminars, forums, conferences, price awards are expected. Eurosatory 2014, defense and security international exhibition. Day Two. In 2016, the exhibition will cover 191,000 square meters, in particular, seven halls between 8,800 and 48,000 square meters. The Convention center has three auditoriums seating 1500, 630 and 180 people. Russia’s state arms exporter Rosoboronexport will present military equipment at the Eurosatory 2016, in particular, and will hold negotiations with the European partners on sales and delivery of the equipment. Rosoboronexport expressed hope that foreign partners would express interest in different modifications of the BMP-3 infantry fighting vehicle, T-90 and T-90MS tanks, BTR-82A armored personnel carriers, Smerch multiple rocket launchers, Pantsir-S1, Buk-M2E and Tor-M2KM missile systems, as well as to the Ka-52 and Mi-28NE attack helicopters. 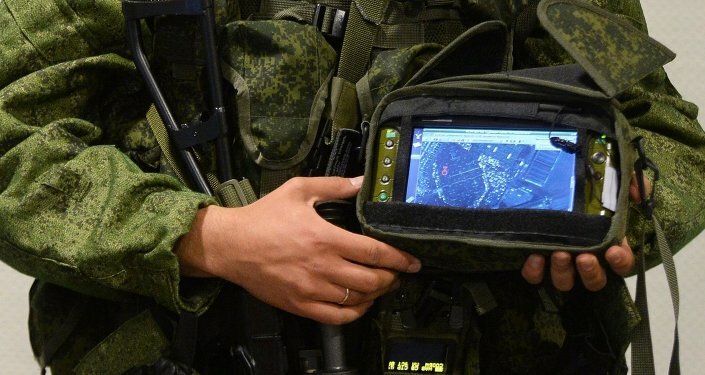 Russia’s largest small arms maker Kalashnikov Concern, optical electronics Shvabe Holding and other manufacturers will also represent the Russian defense industry at the exhibition. KUALA LUMPUR, April 20. /TASS/. Russia in 2016 will take part in the Eurosatory regular international exhibition of arms and military equipment in Paris, but will not attend the Farnborough international air show in the UK, director for international cooperation and regional policy of the Russian State Corporation Rostec Victor Kladov told reporters on Wednesday. 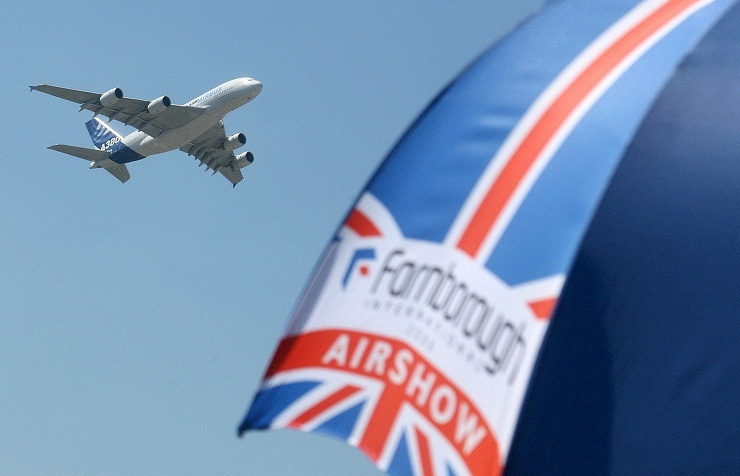 “We’ll participate in Eurosatory, but will not attend the Farnborough air show. Rosoboronexport (Russian arms exporter) will not be there,” Kladov said at DSA 2016 (Defense Services Asia 2016) international defense show. He said, explaining the decision, that in 2014, “a number of unfriendly steps were taken that make our participation impossible.” Thus, he said, due to organizational problems the heads of Russian organizations and business leaders could not come, and there is no sense in “taking part only at the level of demonstration stands”.